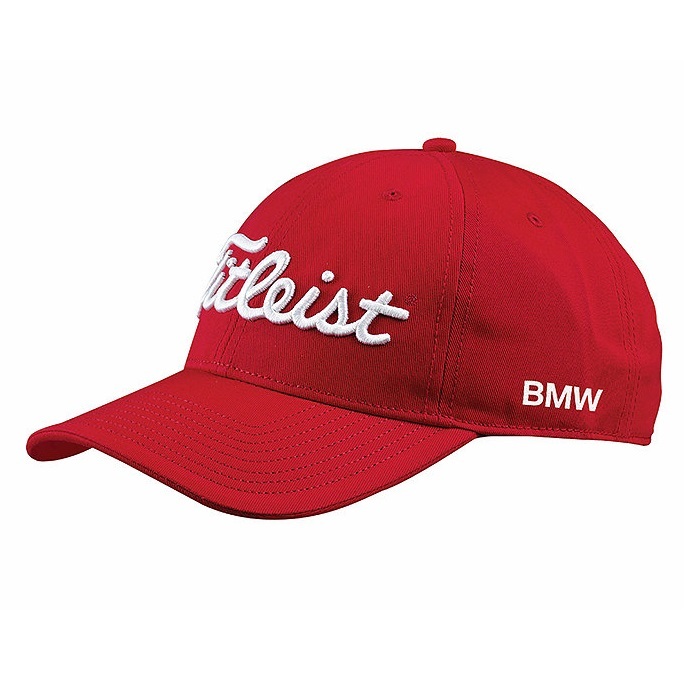 Golf Caps and Beanies are a high end and professional method for promoting your company at a corporate golf day. 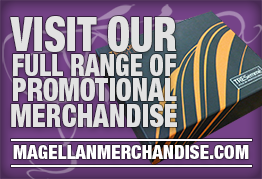 Magellan's custom branded golf caps and beanies are embroidered/printed with your company logo and/or business name. 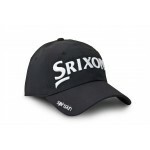 Promotional Srixon Golf Cap has your logo on back or side. Branded Titleist Tour Golf Cap with your logo on the side. 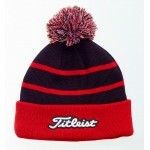 Branded Titleist Knit Pom Pom Golf Beanie has one embroidery position. 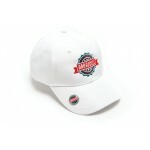 Branded Golf Cap is a lightweight 6 panel polyester cap that features breathable eyelets and a velcr.. 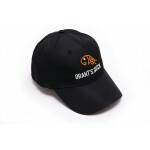 Branded Golf Cap with Magnetic Ball Marker is a lightweight 6 panel polyester cap that features brea.. 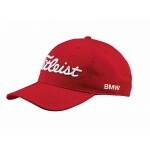 Branded Titleist Tour Golf Cap has the Titleist logo on the front but will have your design embroide.. 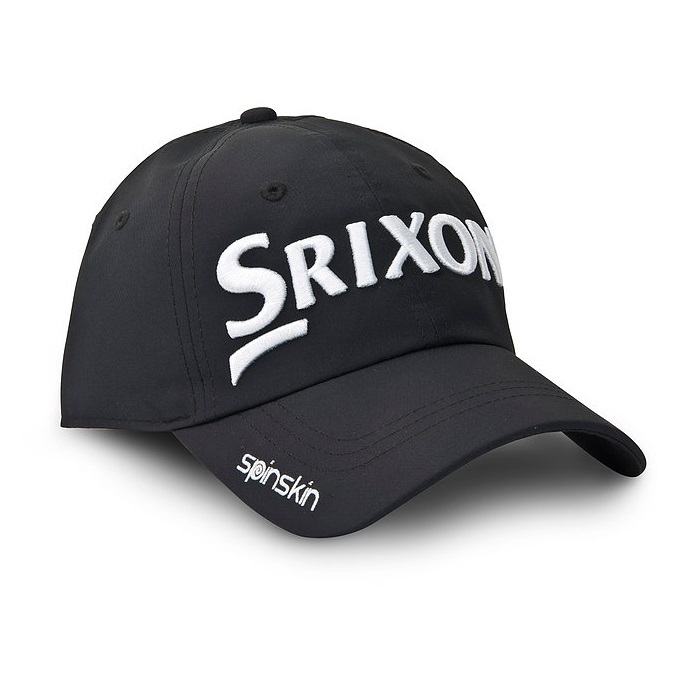 Promotional Srixon Golf Cap with Srixon logo on the front. 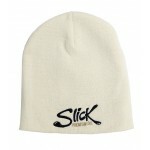 Your logo can be embroidered on the side .. 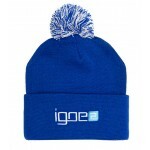 Branded Golf Acrylic Pom Pom Beanie with embroidery in one place of 100mm x 55mm size. Available in .. 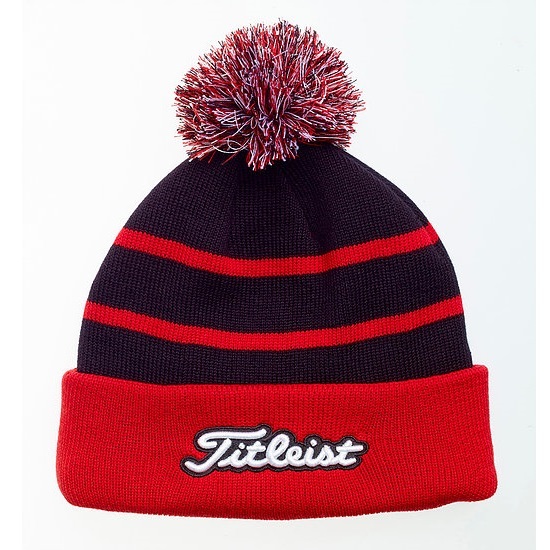 Branded Golf Acrylic Beanie with embroidery in one place of 100mm x 55mm size. Available in various .. 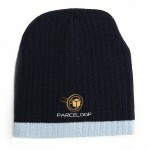 Branded Two Tone Cable Knit Golf Beanie with embroidery in one place of 100mm x 55mm size. Available.. 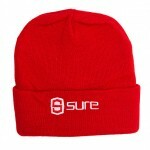 Branded Rolled Down Acrylic Beanie with embroidery in one place of 100mm x 55mm size. Available in v..